Our guest host Duncan McCue chairs a discussion in Montreal, exploring what Quebec's special status means for the pursuit of racial equity? We also examine racial disparities in employment, and speak to people who say their lives are impacted by racial bias. Duncan McCue chairs a discussion in Montreal, exploring what Quebec's special status means for the pursuit of racial equity. We also examine racial disparities in employment, and speak to people who say their lives are impacted by racial bias in the province. 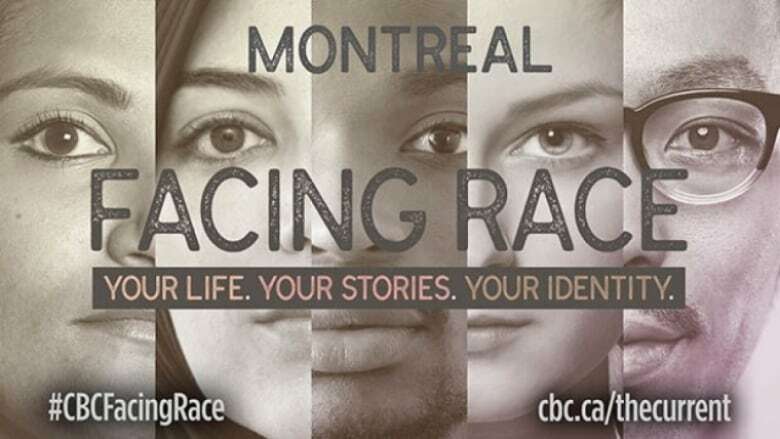 This is the third of three public forums on racial identity and racism in Canada; take a look back at our previous events in Halifax and Vancouver.